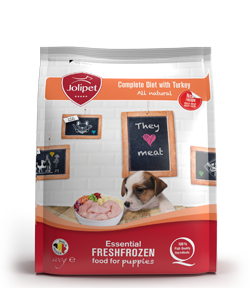 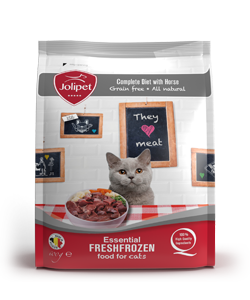 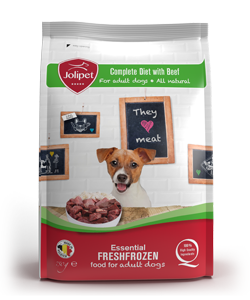 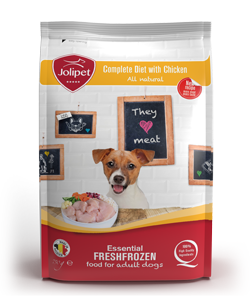 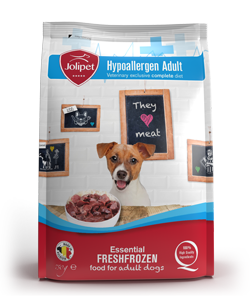 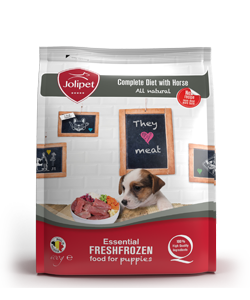 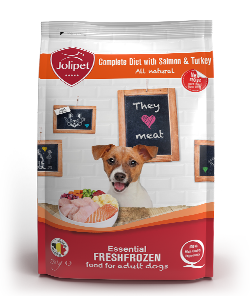 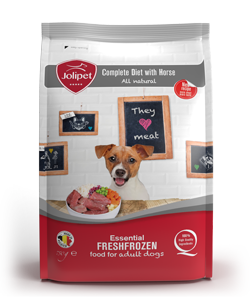 Jolipet Cat with Beef contains only ingredients suitable for human consumption and no offal or fruit and vegetable residues. 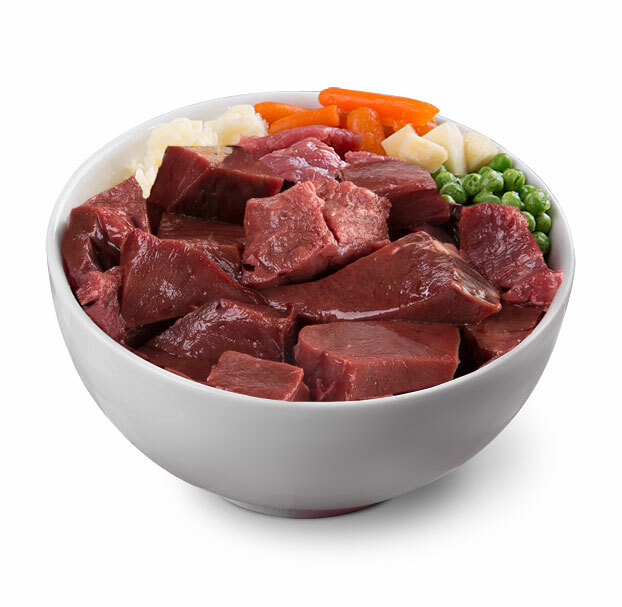 85% ox hearts, a lean, high-quality protein source. 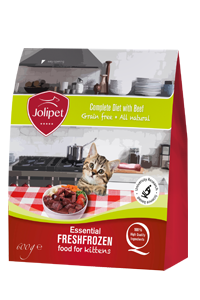 Beef is one of the most common protein sources for pets, because of its high-quality protein. 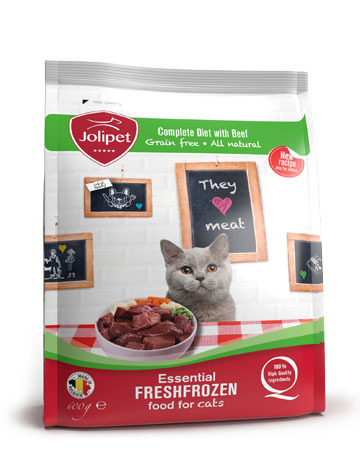 Jolipet Cat with Horse tastes nice cold (fully defrosted in the refrigerator or microwave) or reheated (in microwave or pan). Fry in a pan, as you would fry hamburgers.